and hula competitions on the island of Kauai. 9/23, 10a, Kapaa First Hawaiian Church Service, 4-1320 Kuhio Hwy. No Fee. 9/24, 7p, Kauai Composers Contest and Concert: at the Historical Waimea Theatre. 9/25, 9a, "Eo, E Liliu" Children's/Youth Music Competition $10 Donation. at the Hoola Lahui Hawaii Fitness Center. Presentations Smith's Fern Gratto Tour, 3-5971 Kuhio Hwy, Kapaa; Fee-Tour Price. 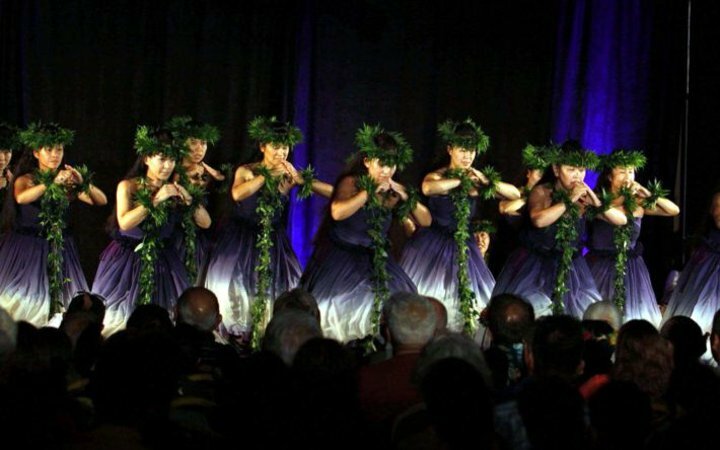 9/27-29, 10a to Closing, Na Moolelo O Hawaii Nei – Stories of Hawaii CraftFood Fair. Free entrance to craft and food area only/Donations accepted. 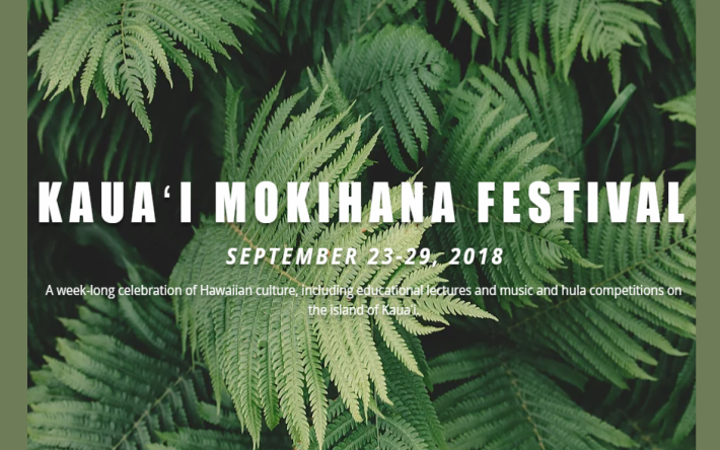 9/28, 10a, Na Lei Pua Ole – Flowerless Lei Contest. Free/donation accepted. 9/25, 27-29 events will be held at the Kauai War Memorial, 4191 Hardy St, Lihue.